Figure 210B. 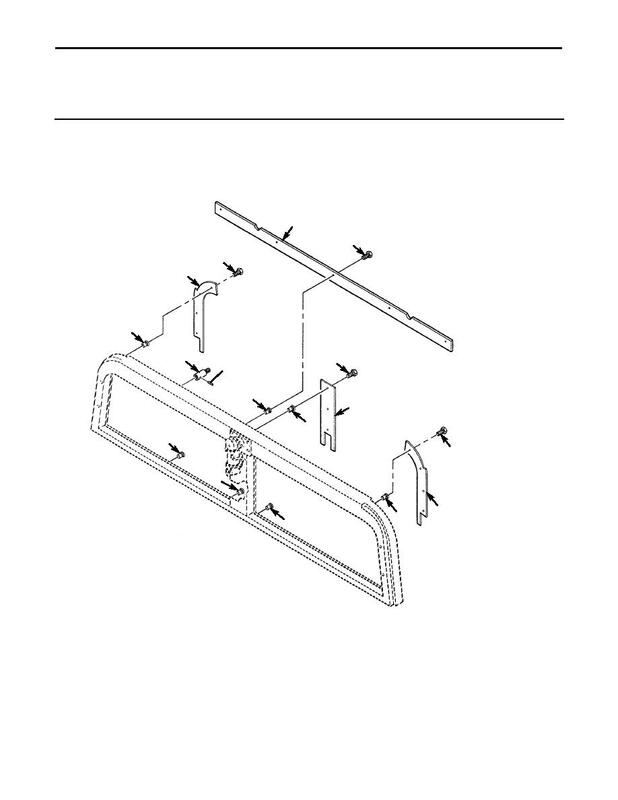 Ballistic Windshield Assembly (Sheet 1 of 2). Page Title: Figure 210B. Ballistic Windshield Assembly (Sheet 1 of 2). Figure 210B. Ballistic Windshield Assembly (Sheet 2 of 2).